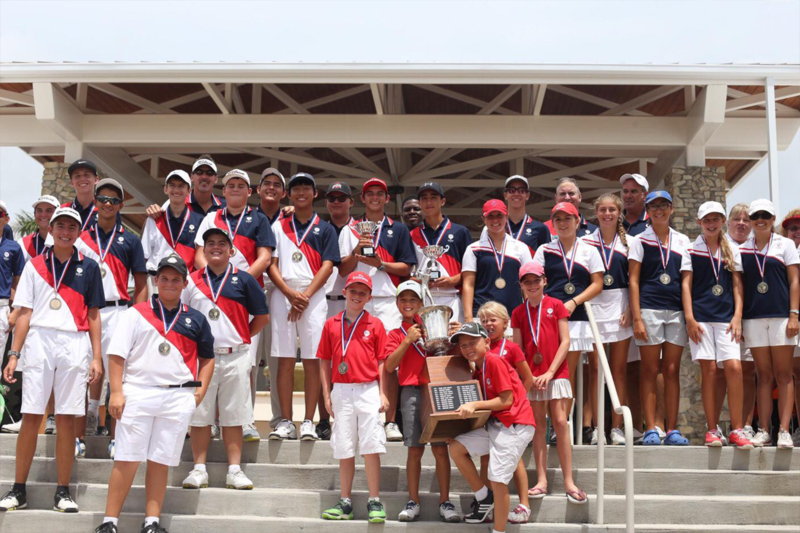 From weekly tournaments with fellow junior golfers to team competitions, one thing is certain: JGA instills the value of teamwork in all of our players. 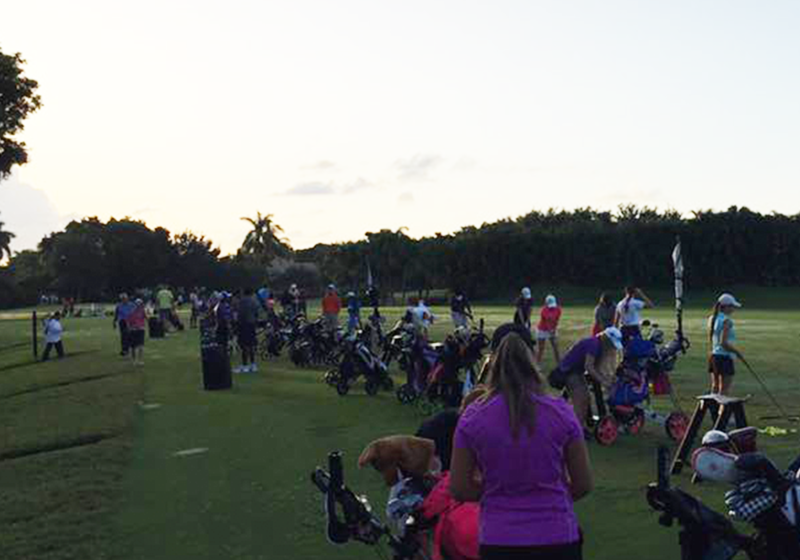 Parents and juniors alike can volunteer at all of our junior golf events! It’s a great way to get volunteer hours for school! JGA is a performance-based competition structure, and that allows every golfer to play within their means and advance through the competitive ranks and a comfortable pace. Members of JGA have many benefits, including college scholarships for those who qualify! Sound good? Join the JGA today! We believe it is important to give back. That’s why we choose to donate to charities that help our local community grow and help those in need. 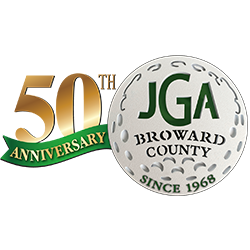 JGA is an organization that enables the South Florida community to get together during the summer months and where kids can develop their love for the game of golf. We enjoy working with our members to help instill values of honesty, integrity and friendship. We are not just helping golfers grow; we are building our community. 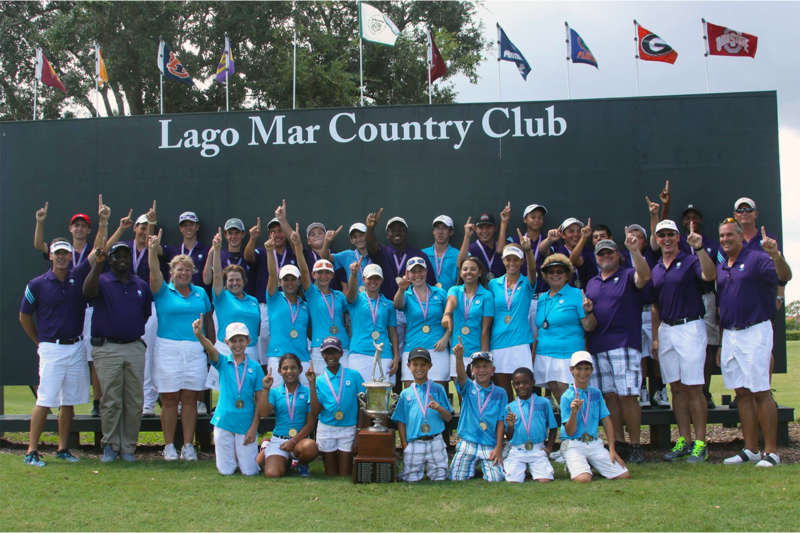 Serving the South Florida Junior Golf Community for Over 50 Years! 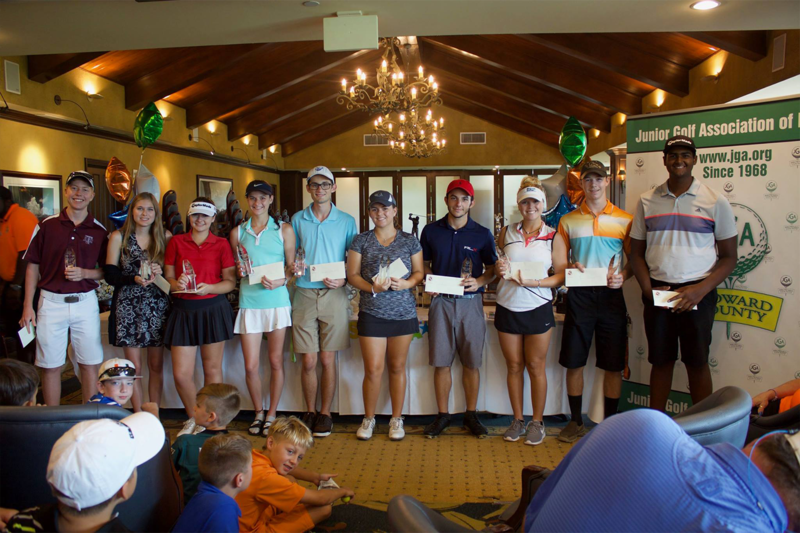 After being around for 50 years, we’ve seen a lot… Nothing quite measures up to a great day on the golf course with friends, and that environment is what helps make JGA is one of the top junior golf organizations in the country.